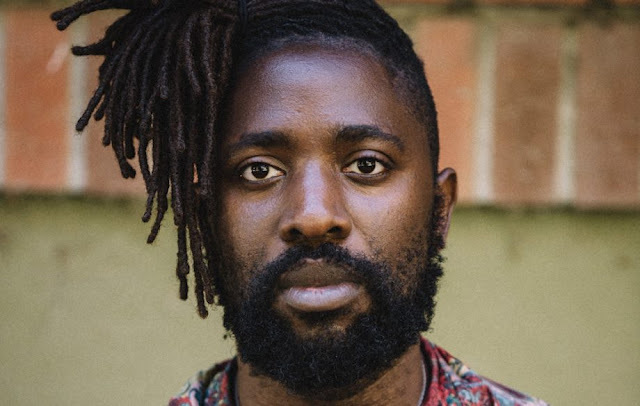 Kele Okereke reveals acoustic video for "Do U Right"
Kele Okereke has taken to a field to perform a rather tender version of his track "Do U Right", which is lifted off his third solo album "Fatherland". About the track Kele said: " ... "Do U Right" started as a song for a DJ Koze compilation. I didn’t get a chance to finish it in time but I knew the song was promising so I kept it for my own album where it mutated and turned into this greasy Stax-style romp." You can listen to the chilled out rendition of the track below, you can even hear the birds tweeting, so relaxing!